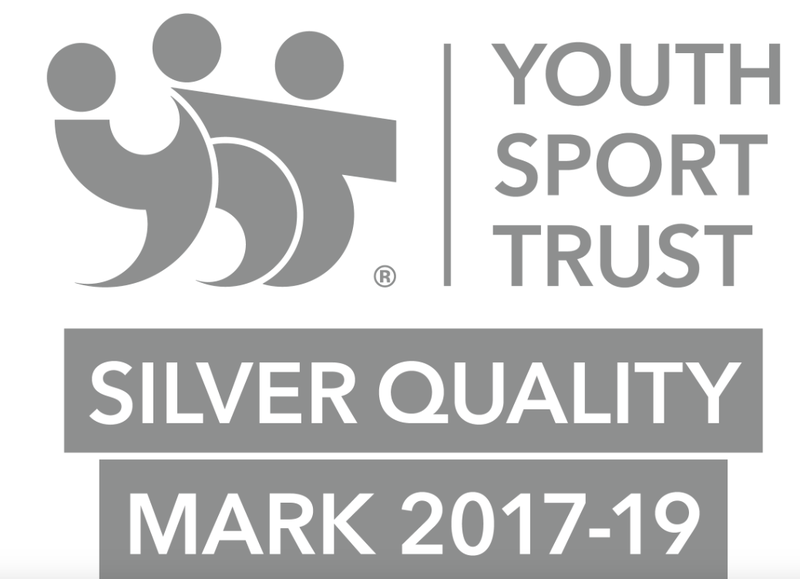 Flakefleet have achieved the Youth Sports Trust Silver Award today for all the hard work and dedication the staff and pupils show towards PE and School Sport. Well done! Flakefleet believes and strives to produce successful learners, confident individuals and responsible citizens.